I have to once again say, that style cannot be bought. You either have it or you don't. What you can buy, is the service of someone to style you. This is just my opinion. However, I do believe that you can learn to be stylish, to a point. Thankfully though, there are people out there who can help us get ourselves looking not so dowdy, not so out-of-date, and help us spruce up our looks. 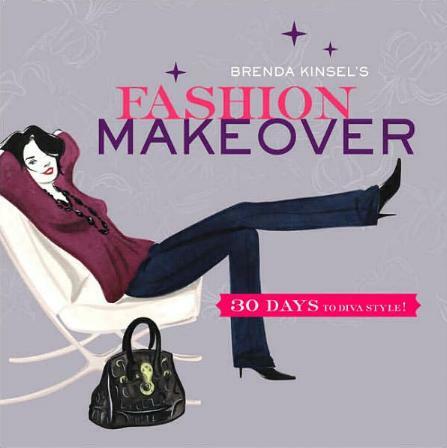 Well known image consultant Brenda Kinsel covers, in 30 days, all we need to know about changing our "look." And not only our wardrobe look, but also our hair and makeup and our shopping skills. Best of all, this is about being a certain age and not giving up on fashion. I loved what she said: "As a woman over forty you deserve to revel in your accomplishments and present yourself to the world as a beautiful, confident being." This book is like Beauty Camp - 30 days to a new you. The camp is broken down into four-week elements where you're guided through the various steps to a new you. (I've not heard of anything like this before.) Kinsel's idea of lists however, seems too bothersome to me, and laborious, and some of the "divas to the rescue" ideas a little impractical. Examples: "Arrange to have up to three massage therapists come over to give treatments (yeah, right! ), or "For dinner have a local chef prepare a gourmet meal. He or she can use your kitchen to prepare the meal, and then serve you." (Like that's a proposition!) 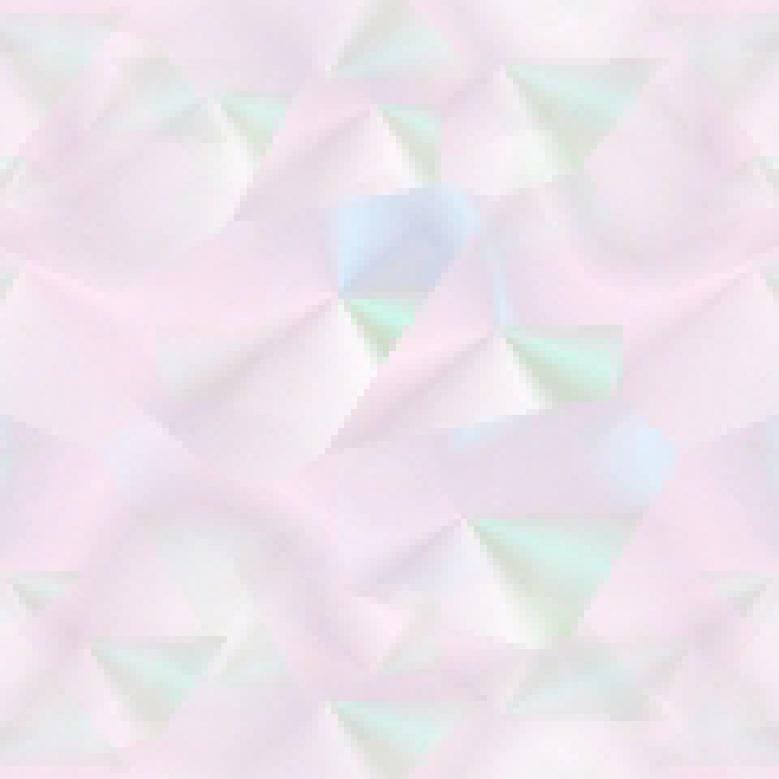 Among other things you'll learn, is how to "Flatter Your Shape", "Accessorize," "Build Beauty Bundles," and "Beauty Care." I loved the cute illustrations throughout the book, and this book is beautifully put together. The design and feel of the book is gorgeous. Oh, I'm claustrophobic, so the thought of a foundation garment is enough to send me into a tizzy. Conclusion - Infinitely helpful and full of constructive advice.